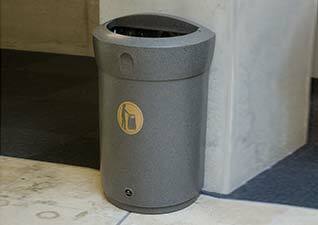 Commercial Trash Cans, Life Ring Cabinets & Cigarette Receptacles Suppliers - Glasdon, Inc. 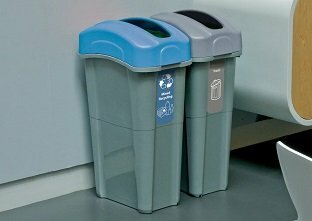 Attractive and modern recycling containers designed to complement any environment. Whatever size unit you're looking for, you're sure to find a solution within our range. 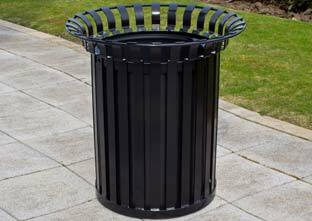 Buy outdoor trash cans with confidence. Purpose designed containers to help maintain a clean and safe environment, offering exceptional features and options. 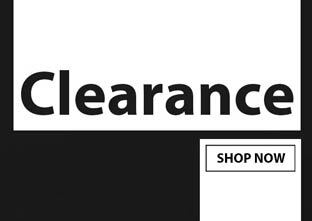 Don't miss out on our wide range of products currently on sale. Offering excellent value for money, these deals won't be around for long, so make sure you take a look today! Distinctive, clearly labelled Dog Waste Stations for the collection of bagged pet waste. Including our 2-in-1 model that offers an integrated sack dispenser and chute system within one unit. 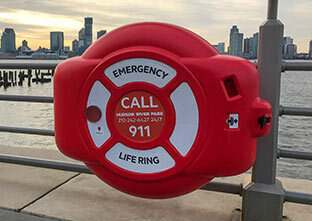 Protection for life preserver rings and torpedo buoys. Glasdon life ring cabinets offer outstanding durability with additional security features to deter theft and vandalism. 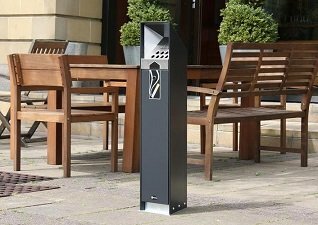 A stylish range of ash receptacles to help prevent the problem of cigarette waste, whilst providing great value for money. 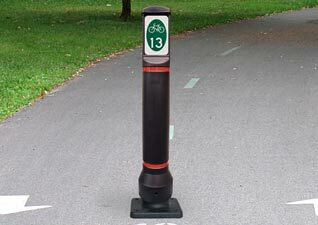 A range of flexible yet resilient traffic bollards, including sign-carrying and retroreflective bollards, designed to enhance traffic calming schemes and road safety applications. 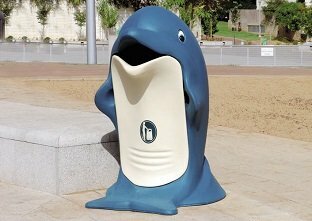 Delightful character trash cans, that help encourage children of all ages to dispose of their trash responsibly. 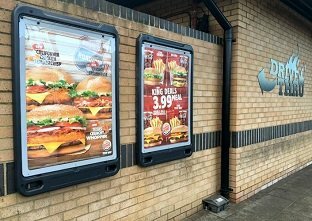 Strong and water-resistant retail display products suitable for both indoor and outdoor placement. 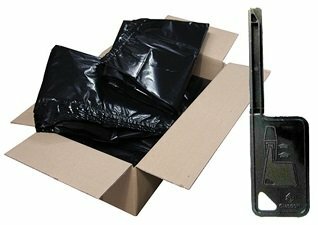 We supply a selection of spare and replacement trash bags and keys for our range of products. A selection of trash cans ideal for indoor use, available in a wide range of styles, colors and materials. Glasdon, Inc. supply a wide range of waste management products including trash cans, recycling containers, pet waste stations, ash receptacles, ring buoy stations and road safety bollards. We're a company who have established a substantial customer base including education services, universities, shopping malls, leisure companies, local and national government departments plus a broad spectrum of American industry and commerce. We pride ourselves on offering products of the highest quality and value, in a choice of styles, colors and options that complement a variety of applications. You won't find a 'one size fits all' attitude here at Glasdon, Inc. as we are dedicated to supplying customer service that suits the individual and their requirements. We're continuously focusing on developing our latest product designs using our experienced in-house design team, channeling our passion and expertise into everything we do. 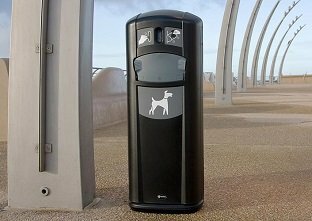 From novelty trash cans to pet waste stations to life ring cabinets, we supply versatile products to suit multiple industries. We thrive on providing customers with the perfect solution to their waste management problems, so let us help you today! Call, email or LiveChat with us today to start your inquiry.